Looking for Demo's, Videos, Design and sizing guides, VVOLs, SRM, VSAN? So you are thinking about taking an offer… What do you need to know? It’s a new year and I’m sure some of you had resolutions to look at a new job. As budgets “Unfreeze” new jobs are opening. This post has some history. 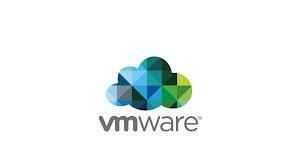 Previous to coming to VMware I worked for an IT consultancy and used to at one time be a hiring manager. It was always interesting seeing why people chose to stay, leave, or join our shop. Even when people left, I heard about their future moves by being a common reference used for the previous manager. On top of this new hires would often ask me a million different questions about a job trying to compare the old company with the new company regarding benefits (both compensation and non-compensation related). While this list isn’t something you would send in whole to a recruiter, it’s information that through various sources you might want to try to understand before making a jump to a new job. The first half is Job questions; the second half is compensation questions. What’s the team/dept/companies view on Training? If they don’t have a training programme or allow time for training/skills improvement that could be a red flag. What are the expected hours? What are the exceptions, holidays, etc.? I once worked an outage till 4 AM then was expected to walk into the office by 8:30 AM I was happy to leave that place. School districts might do four day work weeks in the summer; some oil/gas companies do 4 x 10’s or other weird schedules. Occasionally I have to take calls early or late (to deal with people in EMEA, ANZ, etc.). Are there SLA’s in place? What is expected of your team, and are they equipped to meet it? What is the annual IT/Department budget? Whats the budget for your group look like? What projects have been funded as well as what is planning on being funded can be a proxy for this question. You don’t want to walk into a shop with 8-year-old systems and no budget for replacement. Who determines the IT budget? 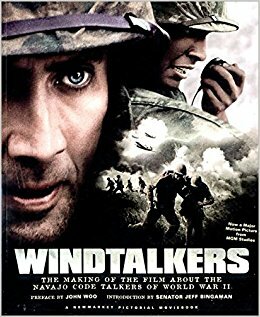 What’s the process, who are the actors involved? What’s the company’s position on open/capex IT spend? Lease vs. Buy. Are they balanced, or for financial reporting reasons (ROIC) are they 100% one or the other if possible. Are they cloud (friendly, neutral, hostile)? What are they using for cloud now, and what are they planning on migrating? What does your current infrastructure look like? Shiney brand new VxRAIL/UCP-HC Cluster, or 200 Physical servers running Windows 2000? How bad is the technical debt? What/where are the datacenters, who are the providers, what is the networking, (WAN, and edge/campus gear). 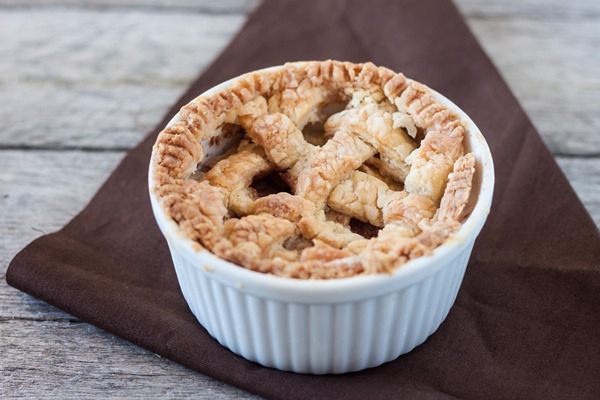 What storage vendors and hypervisors are in play. What is the spread of the tasks expected and are they reasonable? There’s nothing like being hired to be a data center architect and discovering that fixing printers is in your responsibilities. Skill growth requires you focus on things that matter. Also, if managers see you fixing printers or doing other lower end work, they tend to mentally associate what you should be paid with the bottom 10% rather than the top 10% valuable work. Does someone manage printers, the WAN circuits, the storage, backups, the DR, etc.? Beware shops that don’t believe in outsourcing anything as they tend to view in-house labor as a “free” commodity. What are they doing for DR? This question is a mix of what is their plan, and what is a reality. How often is it tested? Do they hit the SRM failover button once a quarter, or do they have an out of date binder? What is the targeted refresh cycle for Network/Servers/Storage? Do they run stuff five years, ten years? Do they run gear beyond its natural life, or beyond support agreements? Do they patch at all, is there automation in patching. What Compliance do they have? What is your biggest daily/weekly frustration? Ask about how success is measured? Is there a forced Stack rank? Are there general metrics that you target (uptime, on-time delivery of projects?). Who is on the team? Can I meet them? Knowing who you work with is crucial. Are they talented, Friendly, cooperative? How does the team communicate? Are there daily meetings, do they use Slack, do they just use email, is everyone in the same building? What percentage of the teamwork remotely? How is documentation handled? (Well documented Wiki, vs. the last guy, torched Jira on the way out and you will be guessing passwords). What are the platforms and Vendors? Are you a CCIE and it’s an all Juniper shop? Don’t be scared! The key is knowing what area’s you will need training. What is the new employee onboarding process? – Will it be two days of well-orchestrated events, or will you still be waiting for a phone and computer 30 days later? What are expectations for the first 90, 180, 365 days? Is there a project, or milestone or education path they need you to have accomplished. How long do they expect you to fit into the shoes? What is the cross coverage? What is the upward mobility? What are the expectations for moving up in title, rank, role/responsibility? Are there defined elements to your career path and claim or will you be “IT Dude” until “Head IT Dude” retires? If they don’t know where they want to go then it’s going to difficult to help steer them there. What is the YoY growth? Is the company growing, or is it holding on for life support? Some industries are cyclical (Oil/Gas) some are past their prime (Sun Microsystems was a different company to work for in 1994, and 2001). How many Employees are at the company? At a five man company, you might have to put toner in the printer. At IBM you likely will not know that person name. Some people like large companies, some like smaller. There are pros and cons to both. Is the company profitable under GAAP? Companies sometimes do crazy things like claim they are profitable if you exclude employee compensation. If a company is a tech startup growing 100% year over year, don’t expect this one to be true, but if it’s a mature public company, this is something you can look up. If not, what is the timeline or pathway towards profitability? If it’s a startup, it may be planning on exiting soon, or taking more VC and growing to the moon. Both have their risks, make sure you understand them. What is the runway (how long at the current burn rate will they survive)? What is the companies competitive advantage? Is it low cost? Is it Intellectual property? Is it market saturation/penetration? This can shed some light on how the company operates. A ruthless lean manufacturing company might give employee’s 8-year-old laptops because they are cheap on capital spending. What is the biggest roadblock to scaling the company? Is it sales, marketing, operations, R&D? What challenges does the company have at the moment? What do you foresee coming? This can be quite telling; it can show that they’ve taken the time to identify and address challenges. Identifying key competitors here can help quite a bit. 1099 or W-2 (US). Contractor? The contractor who’s a W-2 of the contracting company? Full-time employee of end customer? LOTS of ways to chop this. There are tax implications of being 1099. Note, there are potential issues with being a 1099 as a tech worker if you are treated like a full-time employee. Pay Cycle – You shouldn’t be living paycheck to paycheck, but knowing the cycle makes sense if your rolling from a weekly to a monthly you may need to move some things around to handle the change in cash flow. Salary Base and it’s growth – can it grow? Is there an org chart with clear steps to moving up and getting bumps in pay? Does everyone get 1% raises and stagnate till they leave? A company that hasn’t given raises in 5 years has given everyone a pay cut. OTE Bonus. Cash value or is it a multiplier based on base pay? Tied to metrics or your boss and directors random fancy? (This isn’t that bad, but you need to know who decides it). While there is an “On Target Earnings” nothing stops you from getting over 100%. The biggest way to see how real this is is to check with GlassDoor and existing employees who’ve been there 4-5 years. Sometimes a bonus is real; sometimes they are “Virtual”. For bonus how often is it paid out, and will they pro-rate a partial bonus for a new employee joining mid-cycle? I once had a co-worker leave for a job that he thought made 10% more but he forgot to ask about if they had a bonus. At the end of the year, he learned they didn’t have them (or raises) and discovered he didn’t make more money. Insurance – PPO/HSA/HMO/EPO/POS all have different issues. What’s in network vs. out of network? Also Dental and Insurance. What about medications? Eyecare health insurance is a scam/pre-payment program. Use EyebuyDirrect or some online place to buy glasses, or max our HSA and get LASIK if you can. 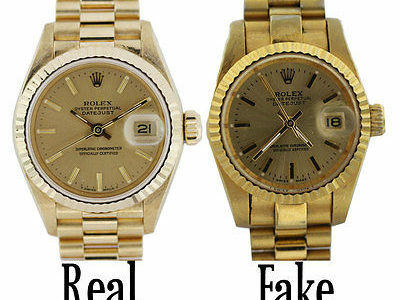 Reddit has a good thread explaining the difference here and how to compare. School, College, Certifications, Classes. – Do they pay for certification tests, if so how many attempts? The key one to test the seriousness of this is to ask others in the department what they have spent in the past year. Conferences – Tacking onto certifications do they pay for VMworld? Do they cover travel and hotels? Are you banned from events in Vegas even if they are a lower cost than San Francisco? (not uncommon in SLED). Sabbatical In our company you can apply for 3-month transfers to wildly different jobs to learn about how that role functions? You can do a 1-week education track (take education in something unrelated). RSU (Restricted Stock Units)’s – If you keep getting these every year on a standard 2-5 (Depends on company and grant window) year vestment schedule, you eventually end up with a rather nice kicker. This also is nice if your stock doubles within a given year (Well except for capital gains). The longer you stay, the stickier these become, and the more a company likes you, the more they will give you to “handcuff” you to the company. The more a company wants you to stay the more you get these. A decent 6 figure pile of this is nice and can be used in leverage with a company who wants to poach on you why they better give you a bigger base (or a bigger pile of them!). ESPP – Buy stock at a discount (See above comments). Note these are bought at a 10-15% discount based on the beginning or ending window (Whichever is lower) so its a game of heads I win, tails you lose against the market and can pay pretty well (or just be a nice couple grand of cash). I’ve had windows where I made 15%, sometimes I’ve made 115%. These are structured where you make money no matter once but read the fine print. ESOP – The weird retirement type cousin of ESPP. I hear these are more common overseas. Paternity leave – Some places do partial pay, some to maternal OR paternal, and some do maternal only AFTER you burn out your PTO. Note maternity, paternity, and adoption leave may have different rules. I’ve got a family member whose company policy is six months. Wife is a pediatrician at a children’s hospital. She gets Zero. This is all over the place in the US. Flex Time/Overtime pay – Can you turn overtime into time off? If you come in early can you leave early? Do you get paid for overtime (even if your an exempt employee some places will still pay if approved)? Does the company miscategorize helpdesk as exempt or other questionable legal practices? Commute Costs – Company Car, parking pass, bus pass, toll pass? What’s the non-reimbursed depreciation? What is the $ per mile they allow for trips to the datacenter? Do you get a car allowance (EMEA this is more common)? Work from home/anywhere Can I just leave town on Wed/Thursday and go to a beach house to finish working out the week? There are HUGE costs savings to working from home, but do pay attention if you need to supply your desk, chairs, monitors, etc. Do they let you do your booking, do they require a corporate credit card (no points can be brutal, to the point of $20-30K easily for some people in compensation) Can you expense travel lounges on long flights. Can you expense more than $15 for lunch with a customer? Using Lift instead of downtown and airport parking has cut my mileage to non-existent for my car. Travel Points and status – Traveling for work a lot adds up. Note this is a NON-taxable (Weird exclusion). So when traveling, I can get hotel points and airline points. With Southwest, I have a companion pass (My wife flies free with me), and with Marriot, I get free cocktails and appetizers in the afternoon and breakfast in the morning in the executive lounge. I get free upgrades with Marriot when traveling so that $150 small room can turn into a 40th-floor suite sometimes. Travel Policy – Do they make you fly 18 hours, five hops to save $100? Do they put you in first class if the flight is over 4 hours? Do you stay in the Motel 8 and have to share a room (or PAY for your spouse’s 1/2 of the room if they happen to travel with you!). Do they make you fly in the morning you are presenting when it’s 12 times zones away, or do they put you up in the hotel for the weekend to adjust to the time zone, and be a tourist for the weekend? Team Offsite, outings, parties, etc. – Got a team offsite and can you expense going snowmobiling or something cool? Beer bash for finishing release? If you are on campus are there free movie nights and other things. Does the boss cover happy hour on Friday? 401K – What’s the match? Is it partial? Does it take a while to get vested? What can you invest in? Are the default options all garbage or can you keep fees low and put money into low fee index? 401A – Like a 401K match but you don’t have to put money in, they just put x% of your salary. Common in Education and non-profits. 457(b) – Can withdraw from it without early penalty if you no longer work for the said employer. 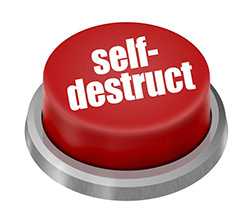 This one carries risks if the employer goes insolvent. 403B – A lower overhead 401K plan with no match. Common in Education and non-profits. Pension – These do exist in a few places still in the US. More common overseas. Equipment allowance. My wife spends money on books of stethoscopes. Some people can expense screens, laptops, mice. We have vending machines for phone chargers, mice, etc. around our offices. Gym reimbursement – Do they pay for Gym memberships. 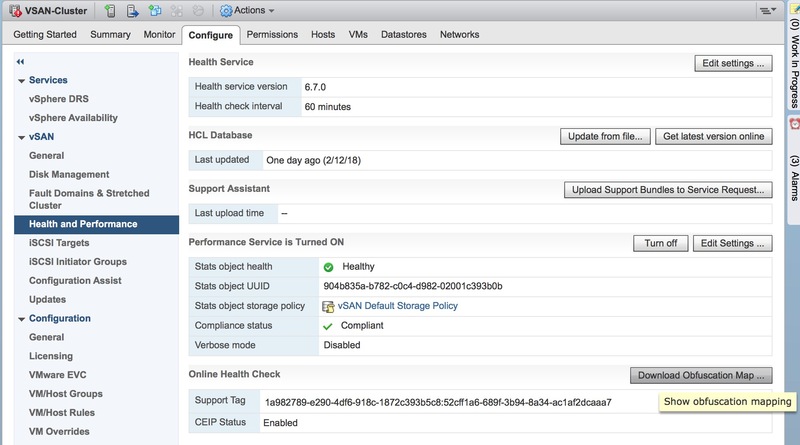 ESXI 6.5 Patch 2 – vSAN Support Insight! ESXi 6.5 Patch 2 is out, and with it comes a product improvement that I’ve been excited about for quite some time. The KB for what’s new can be found here. Three storage improvements came out with this release. Adaptive resynchronization (Previously released for 6.0) – Adaptive Resync adjusts the bandwidth share allocated to Resync I/O to minimize impact to client I/O. With this feature, Resync speed will adaptively adjust during off peak and high peak I/O cycles. During off-peak cycles Resync will speed up and during high peak cycles Resync will slow down. This ensures Resync continue to make progress while minimizing impact to the client I/O. 1. It takes time to pull logs and upload them. 2. 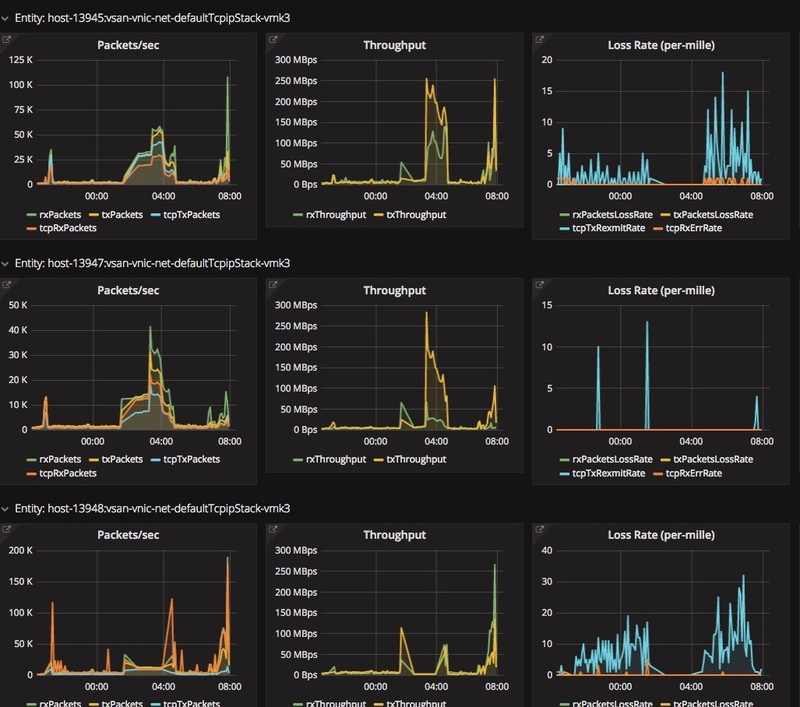 If the issue your cluster has impacts avalability to the logs this can drag out getting a resolution. 3. Additional Logs may be needed to compare before/after with the issue. On the support side of things, the inital call often begins with you trying to articulate your issue, describe your enviroment and any releavent details. The support staff essentailly being “blind” on that initial call until you can describe enough of the enviroment, push logs, or setup a webex/remote sessions to show the issue. 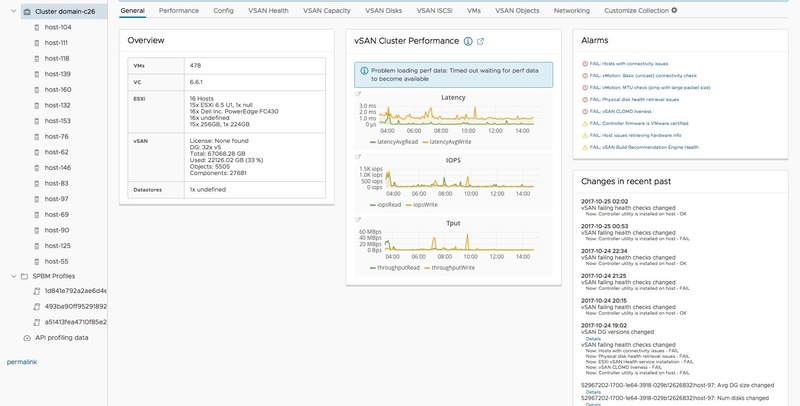 vSAN Support Insight helps with these challenges by automatically pushing configuration, health, and performance telemtry to VMware. Removing these delays is critical to improving support outcomes.This phone home data set also provides a framework for future product improvements, future support enhancements, and better cross corelation of issues for engineering. Duncan wrote a great blog summarizing why HBA’s are a better choice over RAID controllers. Looking back we’ve seen a shift with some of our OEM’s to even go so far as to have their ready nodes always configured for HBA controllers due to their simplicity, lower cost, and fast performance. One question that has come up recently is “What is the HBA 330+?”. Dell customers may have noticed that the HBA 330 became the default option on their 13th generation ReadyNodes some time ago. On Dell 14th generation quotes show up with a “+” added to the card causing some concern that maybe this device is not the same one certified. Upon consulting with the vSAN ReadyLabs it seems this card has the exact same PCI ID, and is, in fact, the exact same HBA. Only minor cabling changes made that in no way impact it’s recommended driver or firmware or certification status. This is currently the ONLY certified option for Dell 14G ReadyNode servers and I expect it to likely stay that way until NVMe replaces SCSI for customers. 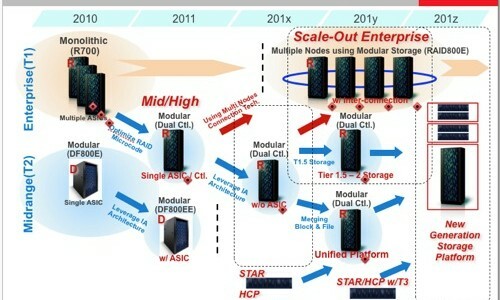 Going forward I expect NVMe to increasingly replace SAS/SATA, and in this case, we will see a mixture of direct PCI-Express connections, or connections through a PCI-E crossbar. All NVMe ready nodes I’ve seen tested are showing that replacing the HBA leads to lower latency, less CPU overhead, and consistent outcomes. 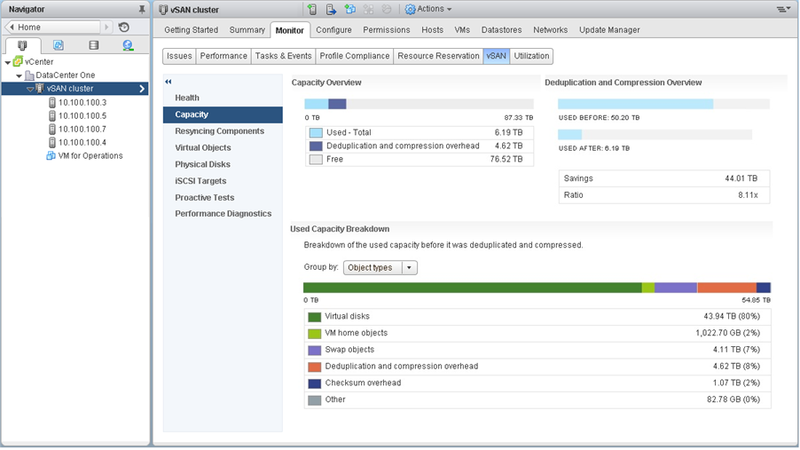 vSAN Deduplication and Compression Tips! I’ve been getting some questions lately and here are a few quick thoughts on getting the most out of this feature. See if the object space reservation policy has been set to above zero, as this reservation will effectively disable the benefits of deduplication for the virtual machine. Do not forget that swap is by default set to 100% but can be changed. If a legacy client or provisioning command is used that specifies “thick” or “Eager Zero Thick” this will override the OSR 100%. To fix this, you can reapply the policy. William Lam has a great blog post with some scripts on how to identify and resolve this. Make sure data is being written to the capacity tier. If you just provisioned 3-4 VM’s they may still be in the write buffer. 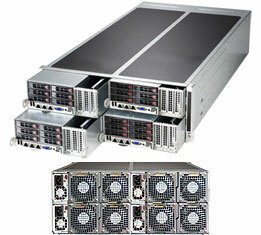 We do not waste CPU or latency deduplicating or compressing data that may not have a long lifespan. If you only provisioned 10 VM’s that are 8GB each it’s quite possible that they have not destaged yet. If you are doing testing clone a lot of VM’s (I tend to create 200 or more) so you can force the destage to happen. Performance anomalies (and why!) when testing vSAN’s deduplication and compression. I’ve always felt that it’s incredibly hard to performance test deduplication and compression features, as real-world data has a mix of compressibility, and duplicate blocks and some notes I’ve seen from testing. Note: these anomalies often happen on other storage systems with these features and highlight the difficulty in testing these features. Testing 100% duplicate data tends to make reads and writes better than a baseline of the feature off as you avoid any bottleneck on the destage from cache process, and the tiny amount of data will end up in a DRAM cache. Testing data that compresses poorly on vSAN will show the little impact to read performance as vSAN will write the data fully hydrated to avoid any CPU or latency overhead in decompression (not that LZ4 isn’t a fast algorithm, to begin with). These quirks stick out in synthetic testing, and why I recommend reading the space efficiencies guide for guidance on using this and other features.